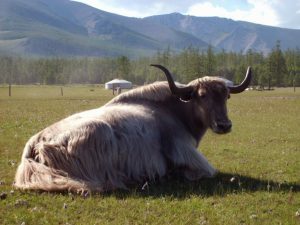 Yak yarn is made from the downy undercoat of the Yak, which is a large bovine relative to cattle that lives mainly high up in the Himalayan region, the Tibetan plateau and some areas of Mongolia and Central Asia. The down is naturally shed from the animal, dehaired and spun into yarn. It is comparable to cashmere in it’s softness and is warmer than merino wool. 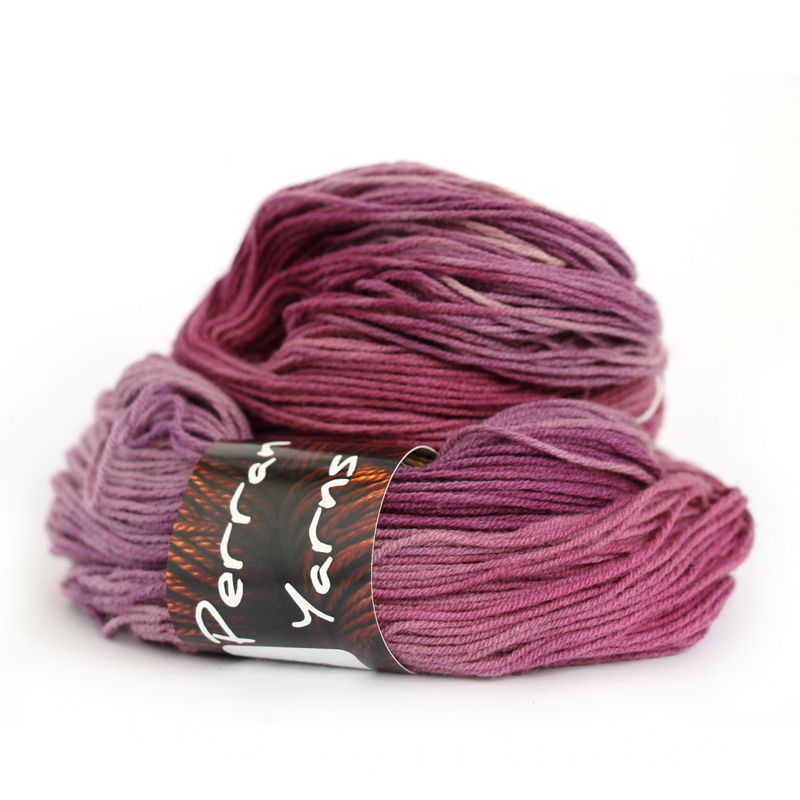 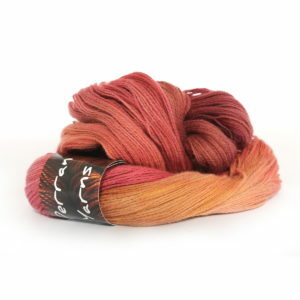 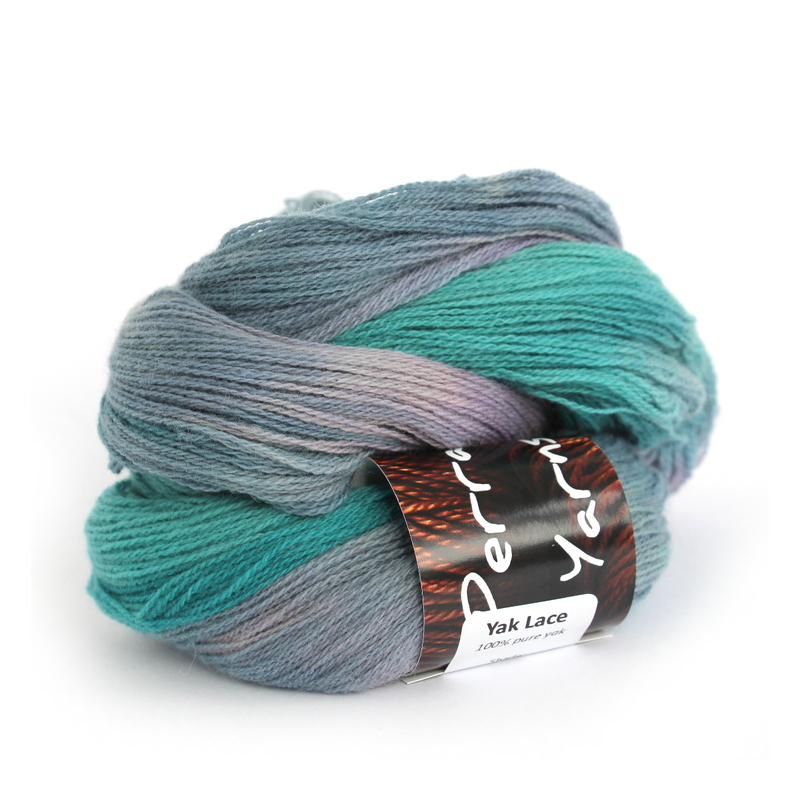 We stock pure yak yarn (not blends that are more easily found) in laceweight (450 metres in 50grams) and sportweight (300 metres in 100grams). 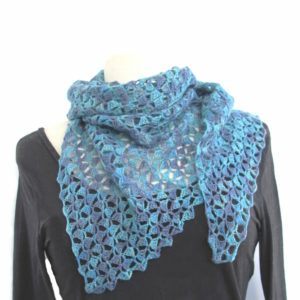 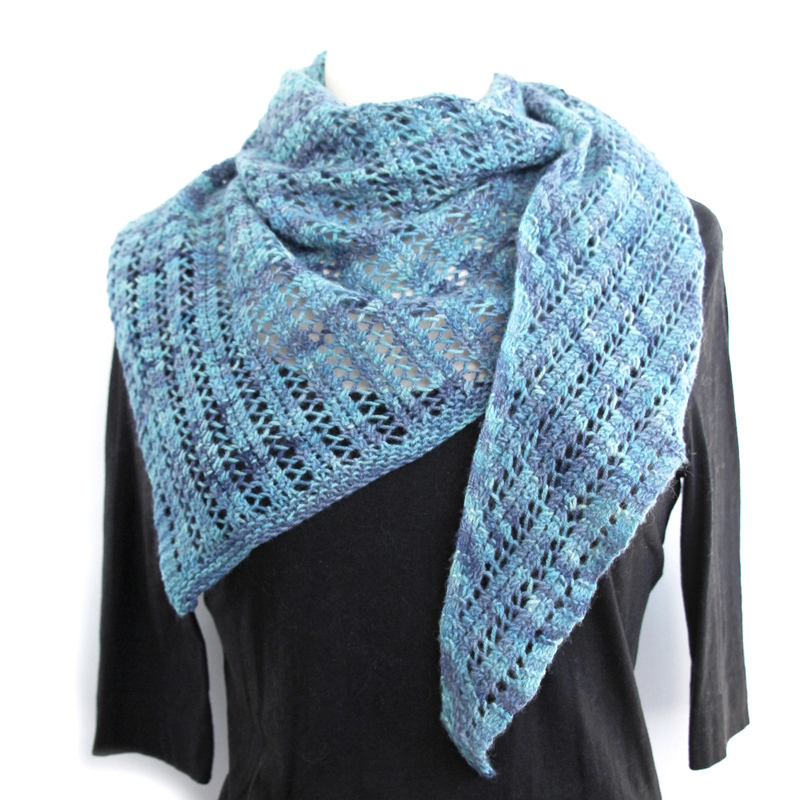 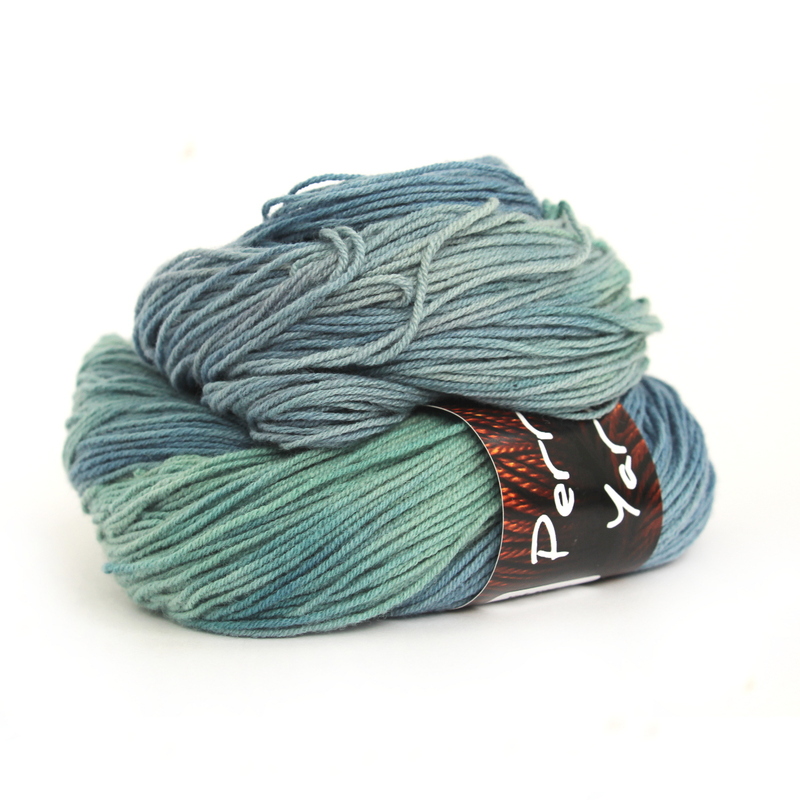 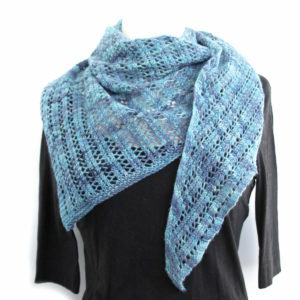 The yarn is beautifully soft, and a delight to work with and wear.